Variety reports today that actor Daniel Dae Kim (Hawaii Five-O, Lost) is in talks to join the upcoming Hellboy reboot as Major Ben Daimio, a role vacated by actor Ed Skrein (The Transporter: Refueled, Deadpool) following online controversy over whitewashing. The character of Major Ben Daimio is Japanese American. 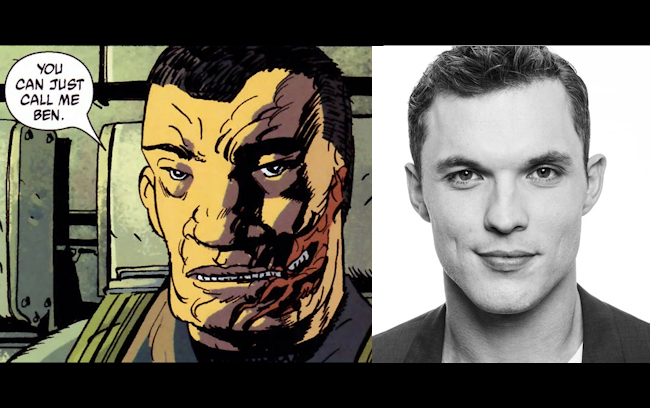 Skrein is not Asian American, whereas Kim is Asian American (but not Japanese American). 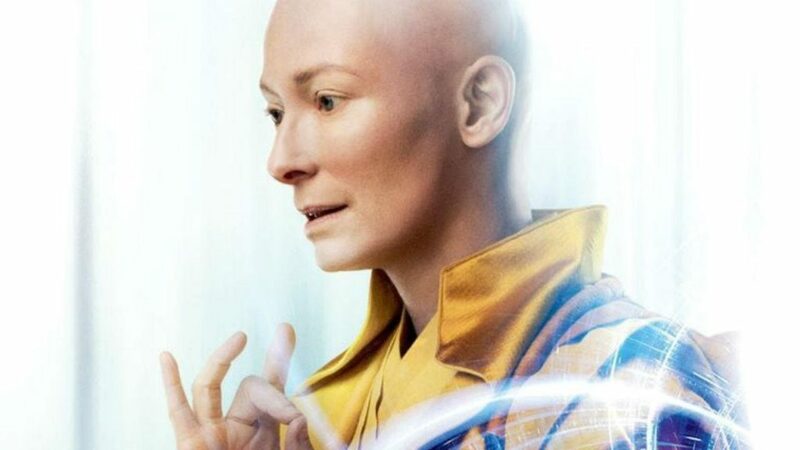 Tilda Swinton as The Ancient One in “Dr. Strange” (Photo credit: YouTube). By almost single-mindedly catering to a young, white, male audience, Hollywood has been complicit in fostering and perpetuating white hegemony. The Hollywood Diversity Report by the Ralph J. Bunche Center for African American Studies at UCLA found only 29 percent of films released in 2015 featured female leads and only 13.6 percent featured minority leads. A USC Annenberg study of the 700 top-grossing films between 2007 and 2014 (excluding 2011) and their more than 30,000 characters revealed that diversity in casting remained stagnant. White male moviegoers are seldom required to identify or empathize with female or minority characters, something female and minority moviegoers have little choice but to do with white male characters. We learn from watching. If dramas are developmental exercises in identification and empathy in our formative years, one can easily surmise why many white men — such as those who take part in the alt-right movement — believe the world should revolve around only them, and women and minorities should be relegated to supporting roles or disappear entirely. This post has been updated on 9/20/2017. Please scroll down for new developments. 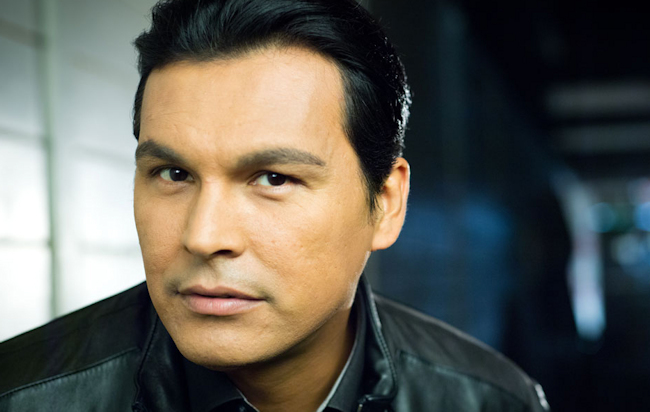 Actor Adam Beach (Flags of our Fathers, Windtalkers) called for a boycott on his Instagram in July of the upcoming made-for-television film Yellowstone for its casting of actor Kelsey Asbille (Wind River) to play the role of Monica, described by Deadline as “the Native American wife of [main character John] Dutton’s son Cory whom she lives with on the reservation with their son.” Asbille’s full name is Kelsey Asbille Chow, and she is mixed race Asian American according to her Wikipedia page, although she says she has Cherokee ancestry in an interview with the New York Times. 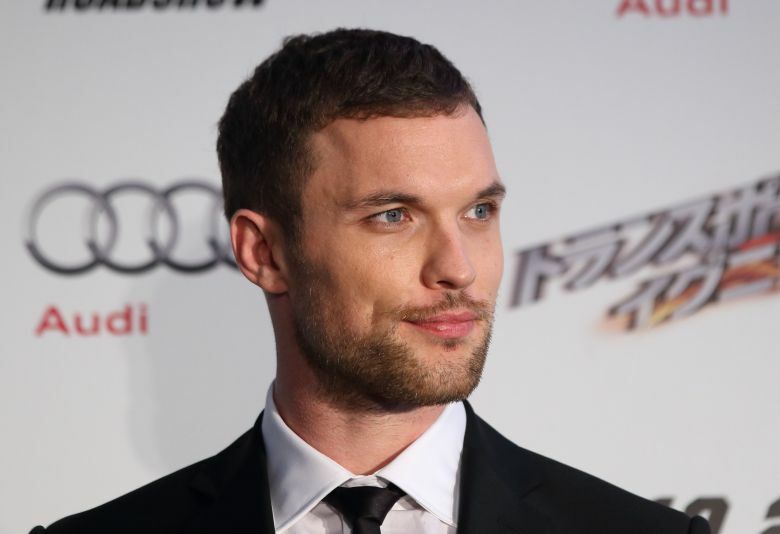 Ed Skrein at an event for Transporter: Refueled in Tokyo Japan on Sept 28, 2015 (Photo credit: Masatoshi Okauchi / REX / Shutterstock (5185277l)). Actor Ed Skrein — who had faced internet backlash last week or being cast to play a Japanese American character in the upcoming “Hellboy” reboot — announced earlier today that he had approached “Hellboy” producers with strong concerns, and that the actor had ultimately decided to withdraw from the project to make room for a Japanese American actor to fill the role.